We all know that in this fast and high-tech era, prescription Eyeglasses for men and women have become a great need, and one in every eight people in this world make use of this gadget, to correct and keep their vision precise. In the earlier times, the choices were not as vast as they are offering today, and you can without any efforts, get hold of your desired frame by ordering & paying online. But is there any such big difference when it comes to choosing the material of the frame? People of the older times think that all they need is a pair of glasses to see flawlessly, but you must get the comfort and luxury at the same time! 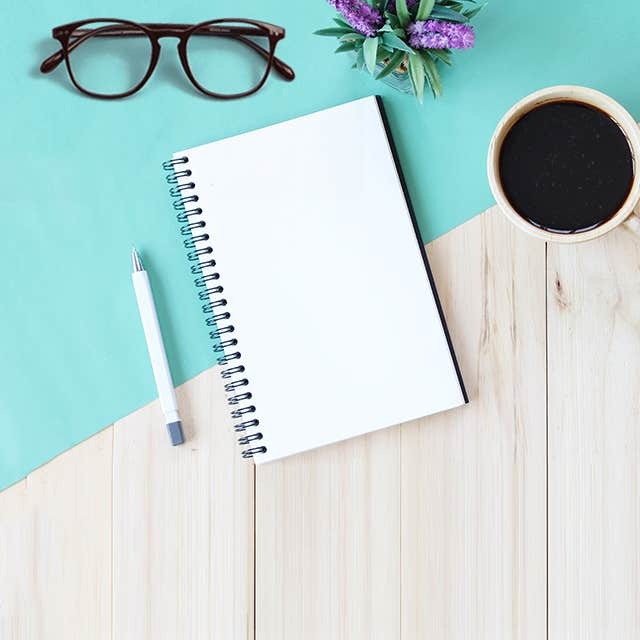 That is what we are going to discuss in this article as the material of your glasses does really matter a lot and it can be a great source of sturdiness too. Perception of people for Metal frames. 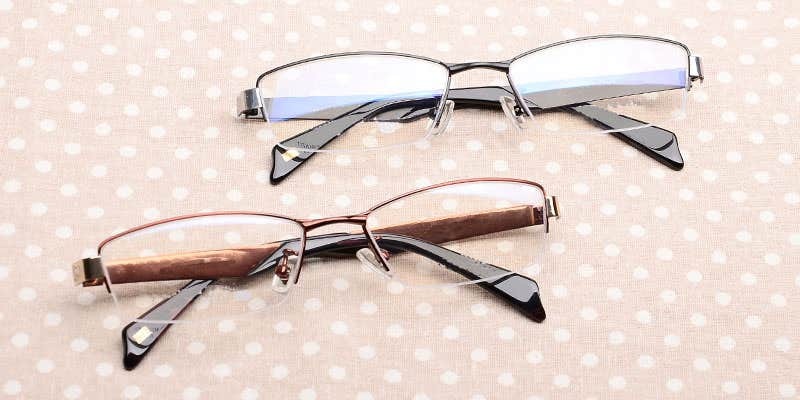 People choosing the plastic frames think that since they are a tad lighter than metals, will offer them more comfort and durability. In reality, it is completely different, and metal frame eyeglasses tend to last more than any other eyewear and provides a great sense of soothe. Metal frames are also offered these days in many assorted styles, colors, half & full rims, shapes and you can select yours according to your occasion. 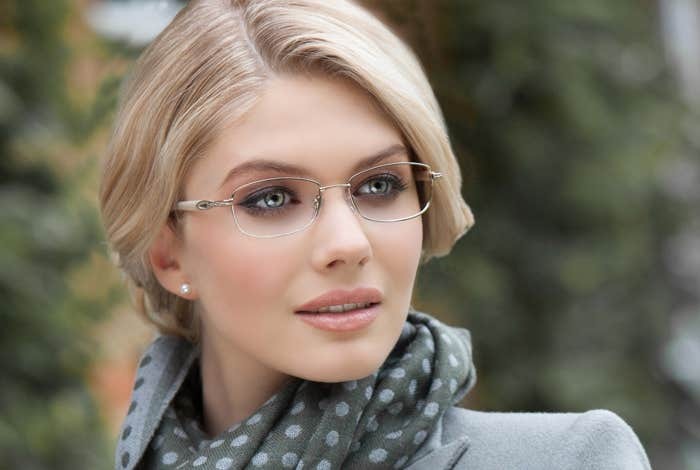 Who says that just plastic frames offer best look and comfort since they are light-weighted? Let’s check out some basic yet very amazing features of prescription metal eyeglasses to see why they play an essential role in being one of the best! Role of nose pads to offer soothe. You do get the comfort of soft, pacify nose-pads if you have a small nose. Metal frames have generally silicone nose pads, so you can adjust it to your face according to your ease. It’s challenging to make plastic frames stay in their place without the advantage of these nose pads that holds it in its place. 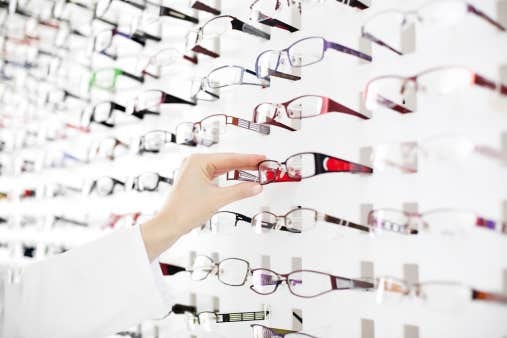 While maximum number of plastic frames are produced to be lightweight, people who are searching for light-to-wear frame may need to try some latest metal frames. You would be surprised to now that nowadays, even metal frames are much lighter than plastic ones. There are many options available out there when it comes to rims and temples. Light metal material is used to create the frames and those who want even lighter, there is an option of semi-rimless frame that is even lighter! If you are looking to get a bright and gleaming frame, there is a huge selection of colored metal frames available online. They are offered in a great range of combinations you can obtain a great look. You can go through the best selection available at Goggles4u where they provide extremely high-classes frames and superior lenses at amazing prices with great customer services available round the clock. So try them once to believe it yourself as they have thousands of satisfied customers globally, who believe in their outstanding job!